When we think of sports nutrition it is common to talk about what to eat before practices and games. What we rarely think about or talk about is what we put into our bodies AFTER exercise. Post workout nutrition recovery is often a neglected part of any athlete’s training and one of the most important. Carbohydrates are stored in our bodies in the form of glycogen in muscles and the liver. This is how energy is supplied during exercise – it is the stored fuel source for working muscles. These stores become “drained” the longer the activity is or the higher the intensity. Fatigue toward the end of a game or practice could certainly be influenced by depleted glycogen stores. Depleted glycogen stores over time with intense training and poor nutrition repletion can lead to fatigue during exercise, muscle tissue breakdown and risk of injury. When working with youth athletes, I often say that after exercise (especially intense exercise), muscles act like a sponge. Muscles transition into repair mode during this time and need to be supplied with the right fuel mix to help repair damage and build further on the existing muscle. The glycogen (the energy stores) in muscles must be replenished. This is very important to be ready, healthy and fueled for the next training session or game. Though the experts are still arguing when exactly repletion should begin, most will agree that food should be consumed within 30-45 minutes after exercise. The window for maximizing glycogen repletion starts as soon as exercise stops and delaying nutrition recovery 2 hours or more can cause muscles to be less efficient at rebuilding glycogen stores. Planning ahead is important and this likely means a power snack for the way home from a game or practice. 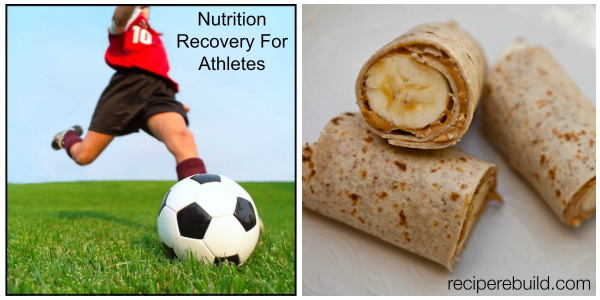 Just as a soccer player packs their shin guards and cleats, they should also pack a recovery power snack. In addition to nutrition, hydration after exercise is also crucial to muscle recovery. Restore fluid and electrolytes lost in sweat. Replace muscle fuel utilized during practice or competition. Provide protein to aid in the repair of damaged muscle tissue and to promote the growth of new tissue. 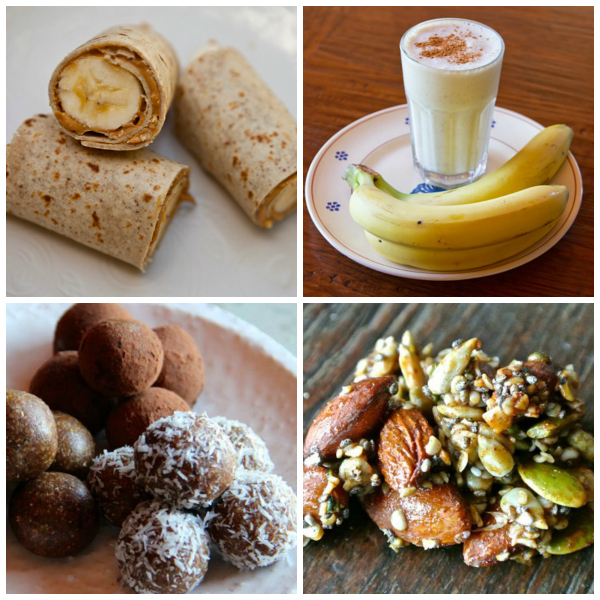 Begin your recovery nutrition program with a snack or meal within 15 to 60 minutes following practice or competition. Resources: Ivy, J.L., Regulation of Muscle Glycogen Repletion, Muscle Protein Synthesis and Repair Following Exercise, J. Of Sports Sci. And Med., 3:131-138, 2004.